Thanks to the new district attorney in Dallas County, who was elected during midterms, there may be justice for Botham Jean‘s family after all. According to NBCDFW, even though District Attorney elect John Creuzot won’t be sworn in until New Year’s day, he’s already letting the voters who contributed to his impressive victory know he intends to do right by them. 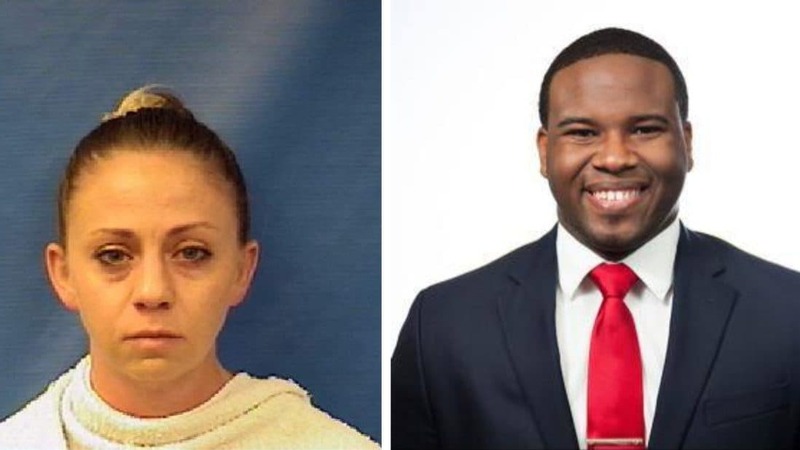 A large part of that change will focus on the “real justice reform,” that has campaign was based on, which includes taking a deeper look at the case of Botham Jean, the young Black man who was fatally shot in his Dallas apartment by then-Dallas police officer Amber Guyger. Both activists and the general public found it hard to swallow when Guyger claimed she mistook Jean’s apartment for her own and killed him believing he was an intruder. Although she was eventually fired from the department, current DA Faith Johnson‘s decision to only charge her with manslaughter was perceived as a miscarriage of justice. Which may be why Creuzot was able to defeat Johnson so overwhelmingly on election day. 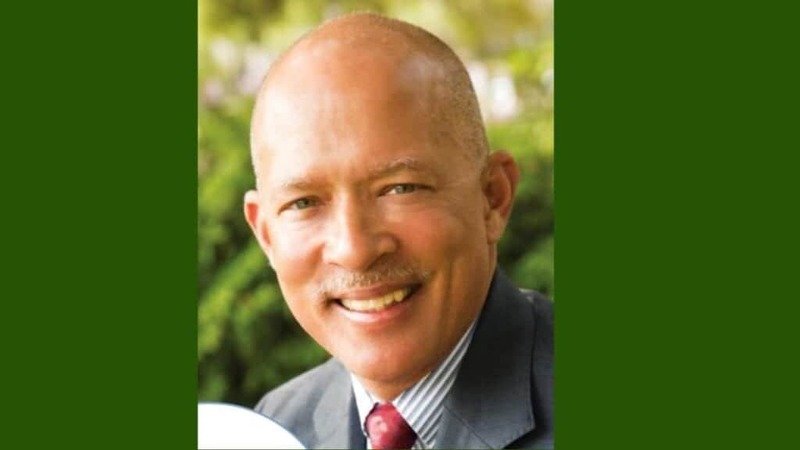 Retired Judge John Creuzot won the Dallas County District Attorney seat on Election night, unseating Black Republican former DA Faith Johnson. He also points out the the actions of his Republican incumbent in the Jean case doesn’t just feel morally wrong, they also deviate from Dallas County precedent, with murder being the only charge that makes sense.